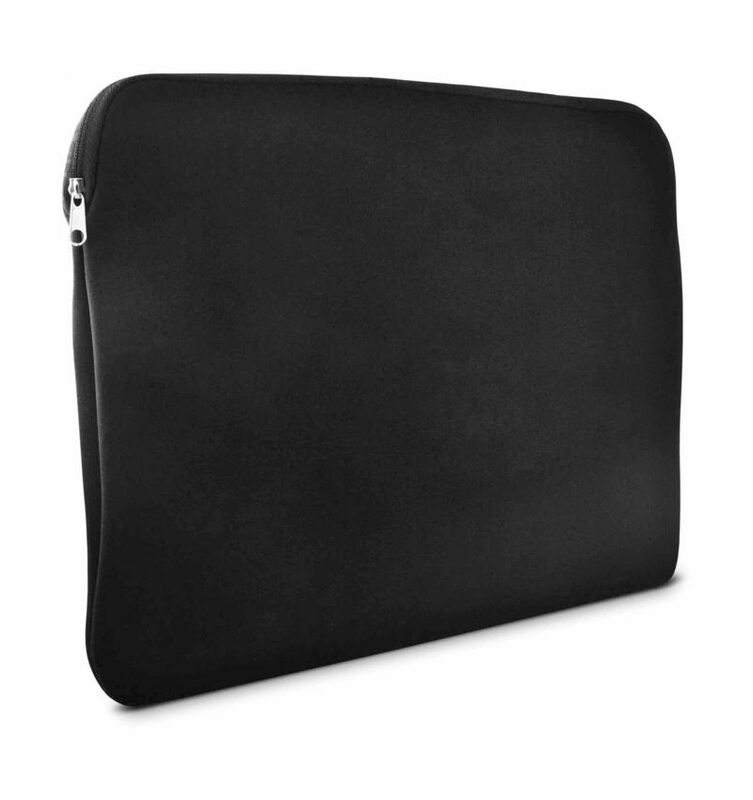 The Ematic 8″ Zippered Tablet Sleeve is constructed of a form-fitting neoprene material that snugly cradles your device. 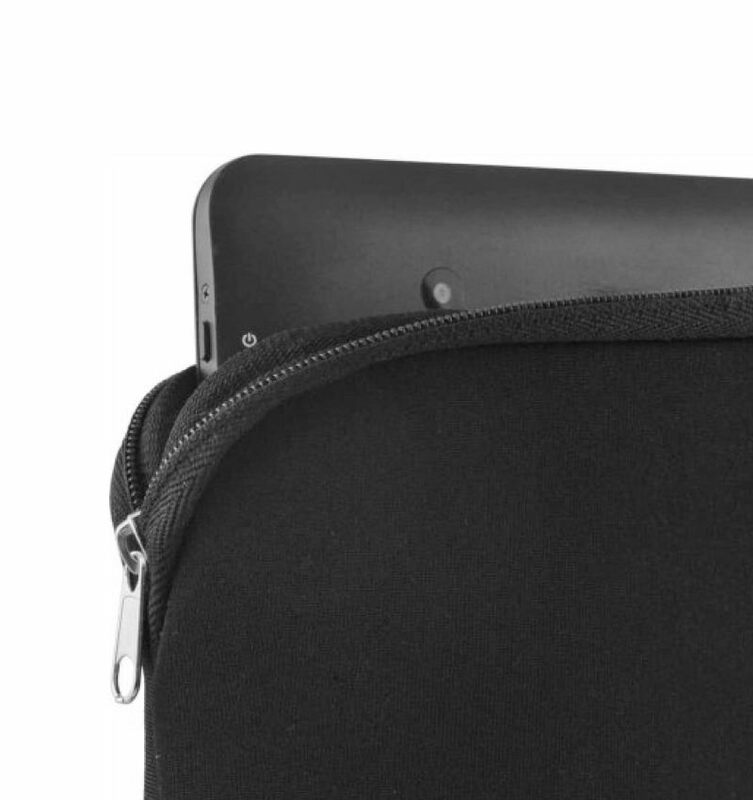 The tablet sleeve protects your tablet from dirt, dust, spills, and mild impact, allowing you to live more and worry less carrying your tablet by at your side. 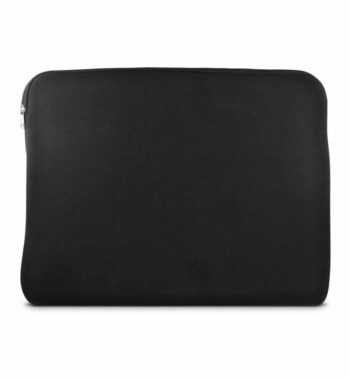 Its sleek design and compact size make it ideal for tucking into a large purse or briefcase, so you can easily carry your device with you wherever you go. 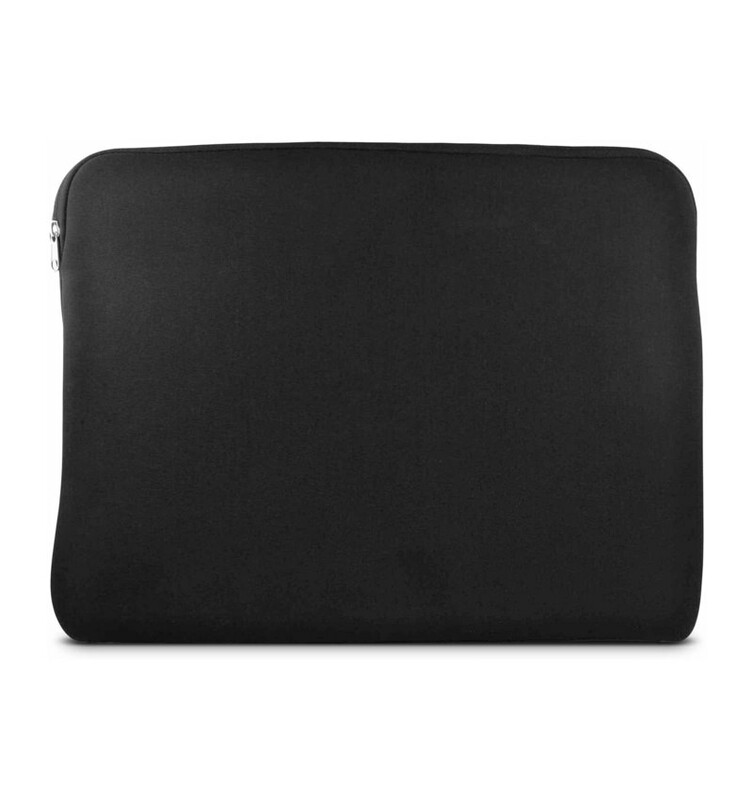 The 8″ tablet sleeve features a powerful construction that makes it exceptionally durable. This way, it will serve you and your device well for many years to come. 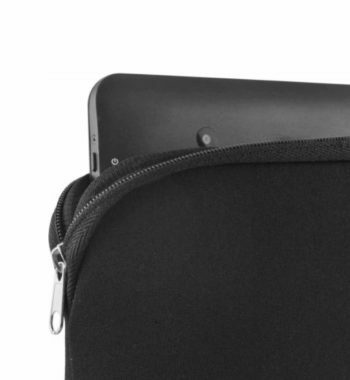 Its all-around zipper enclosure will ensure that your tablet stays safely encased and won’t slip out if jostled around.